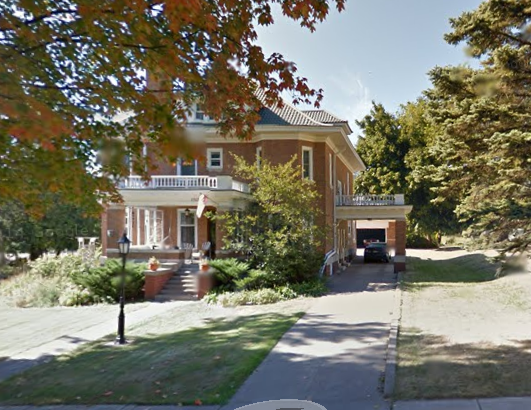 Exterior: Replaced forty windows, painted trim, installed metal roof and landscaped. Interior: Repaired plaster, painted and papered with period-style wallpaper. Installed period style light fixtures, repaired stained glass in the foyer and added matching stained glass windows on the staircase landing. Refinished all floors, staircase and woodwork. Renovated kitchen to period style adding quartersawn oak cabinetry.